Mountain climbing is amazing because it is amusing besides being challenging. 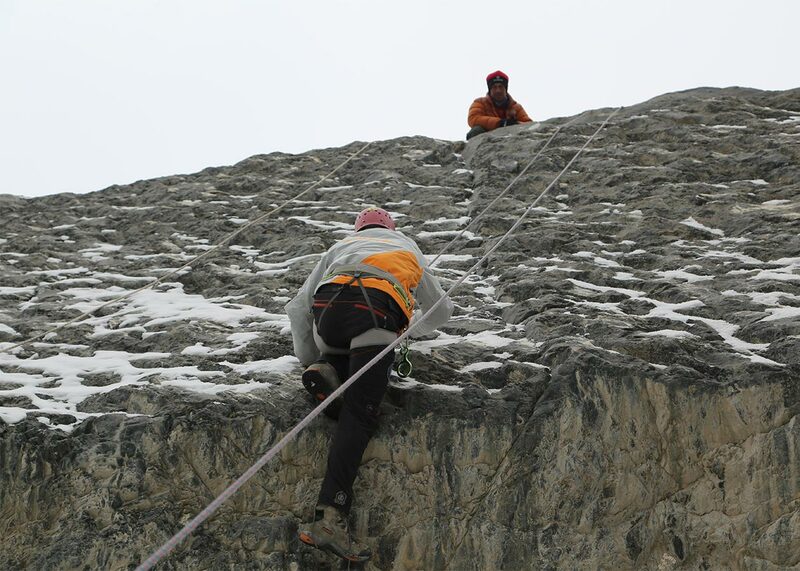 Mountain climbing is an effective way to exercise your body, mind and soul. The end results are highly rewarding. It gives you the opportunity to see the world from a totally unique and different perspective. 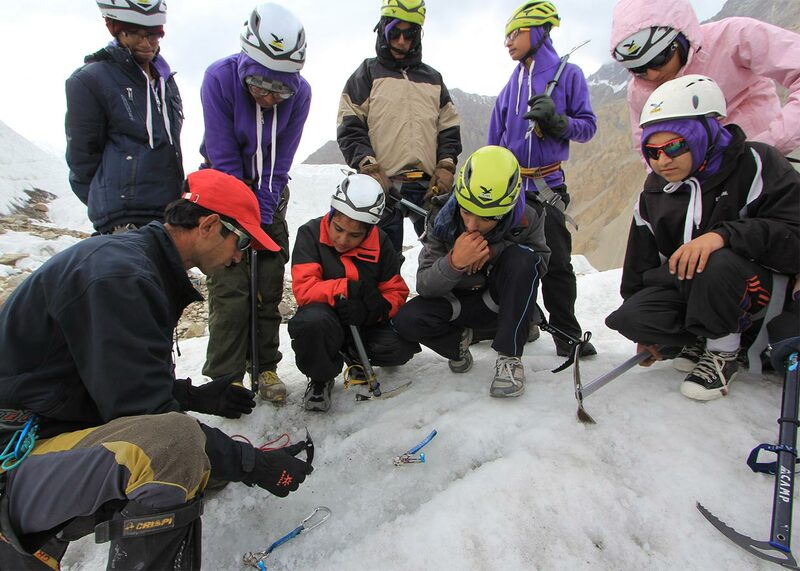 If you want to try your luck in mountain climbing, but don’t have the skills and training, Pakistan Youth Outreach can make it possible for you. We are training to get you started. 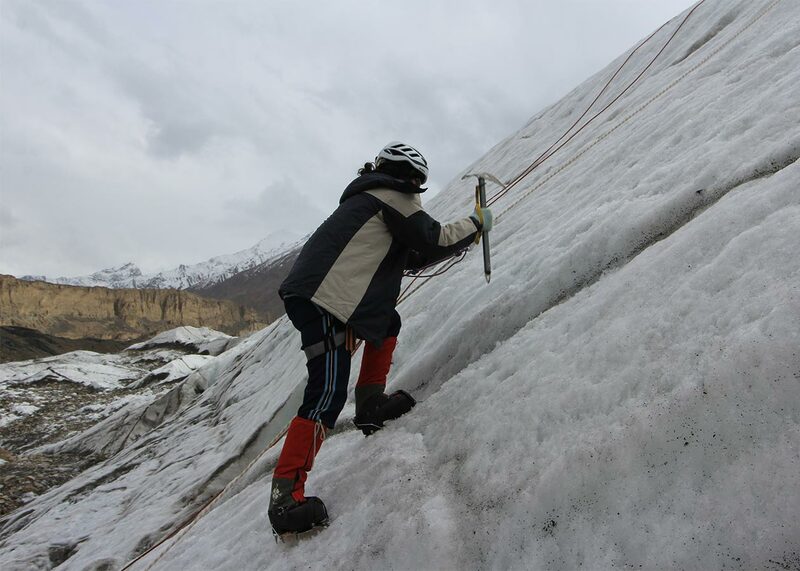 Our start climbing training sessions and workshops would introduce you to the basics of mountain climbing. 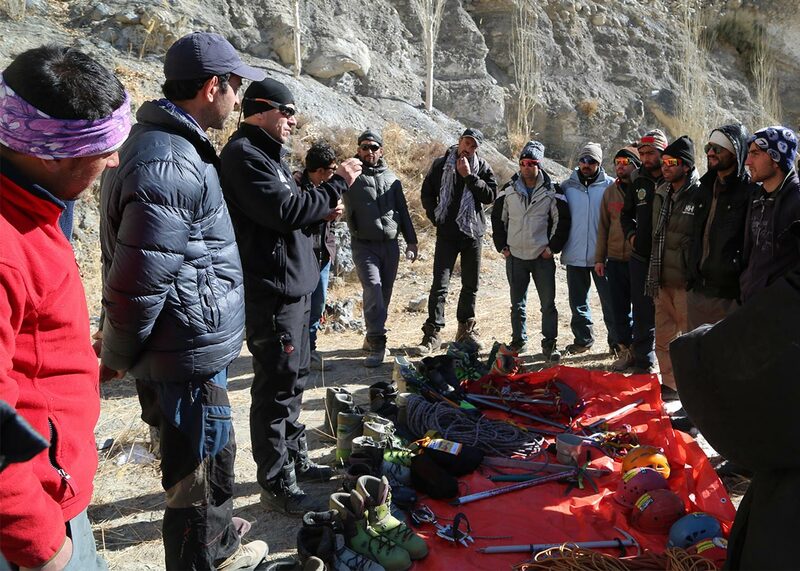 During the workshops, you would be acquainted with what to expect when entering the world of climbing. During the start climbing sessions, you would also be given the opportunity to practice the basics of mountaineering. 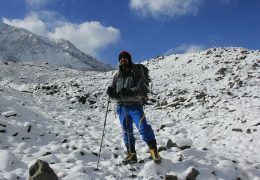 You would be introduced to the physical, emotional, cognitive and spiritual fitness required to undertake challenging expeditions in the mountains. 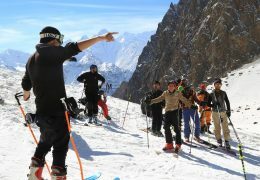 Since preparing for mountain climbing is very important, you’d be given tips on how best to get ready for adventures in the mountains. 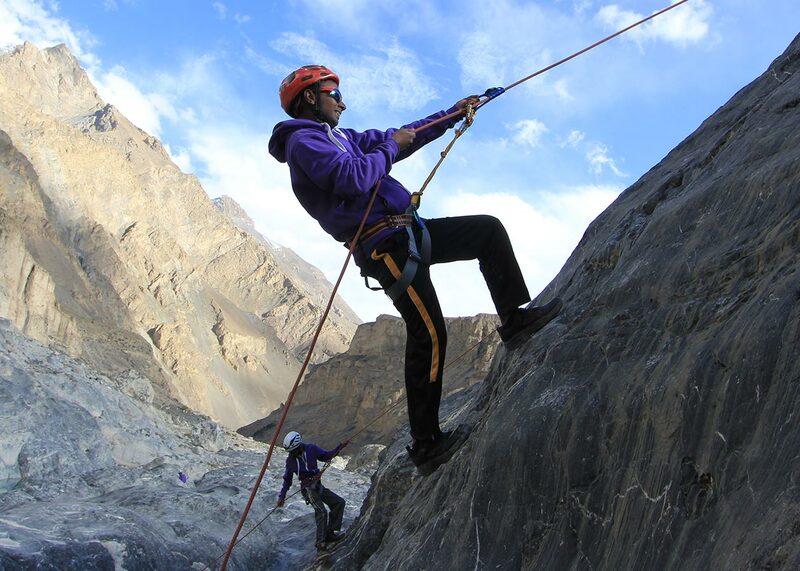 PYO instructors are highly experienced and have climbed the highest and most difficulty mountains of the world. The instructors would train you in a controlled environment, with greater emphasis on your safety. Also, you would not be required to buy expensive gears because we’d provide them during the training sessions. 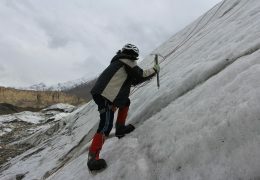 Want to be part of PYO’s mountain climbing starter program? Contact us now for details.